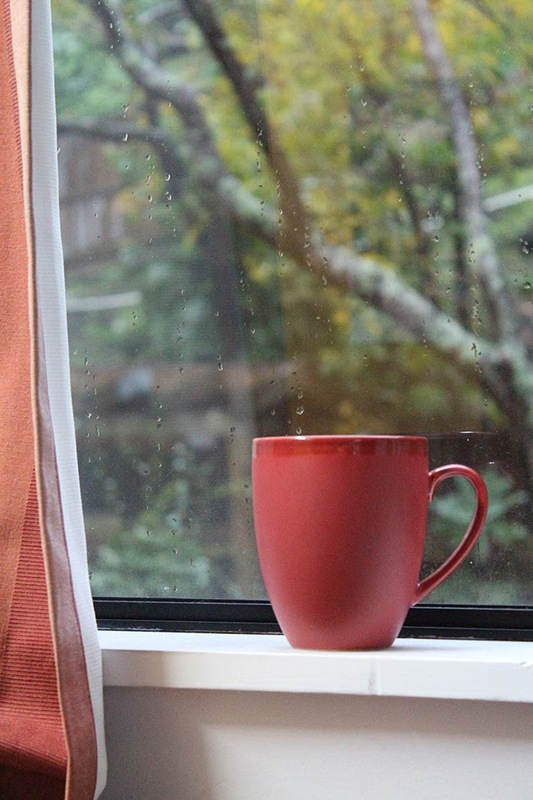 This weekend has been a depressing mix of pouring rain, thunder, wind and general wet-ness. All I wanted to do was cuddle up in my PJs all day and watch Rom-Coms while sipping green tea. Too bad I had to go outside.. But that did mean getting to throw on this awesome knit sweater! So cozy. 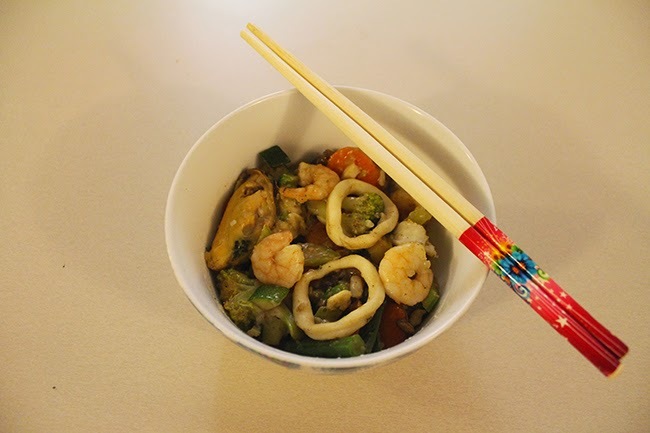 I managed to run to the fruit & vege store in that get-up in between down pours so I could make a seafood vege stir-fry for dinner (I've been seriously seafood-deprived since I started flatting this year). 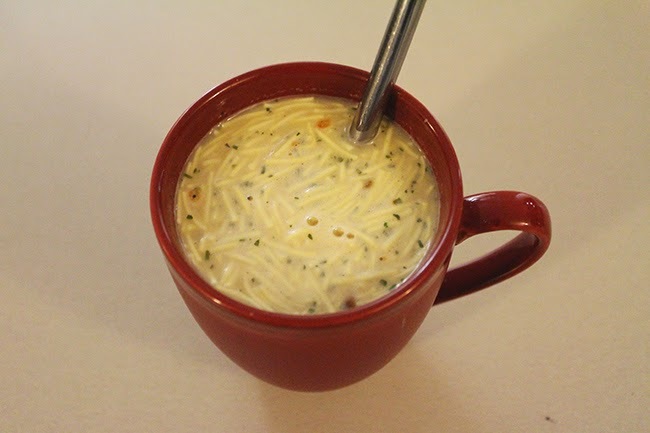 And of course, Continental Cup-a-Soup is just the best for winter; makes you feel all warm inside! Thank goodness for Engineering Graduation day tomorrow; hello long weekend! It's actually been too warm here to wear a sweater! Yours looks great though!